Global Brain Corporation is a venture capital firm specializing in various stages of investments such as seed, middle, growth, Series A, and late stage investments. It invests in both B2C and B2B companies in software, network, security, media and entertainment, internet of things, hardware, enterprise, robotics, education, next-generation web service, e-commerce, bio and healthcare, and green technology sectors. The firm seeks to provide support and mentorship for U.S. & UK portfolio companies as well as other local startups looking to expand the business to Japan and other Asian countries. It also its portfolio companies for U.S. market entry including fundraising from the Silicon Valley VCs, business development, and marketing. The firm seeks to be the lead investor and commits to stay with the portfolio company even after IPO. 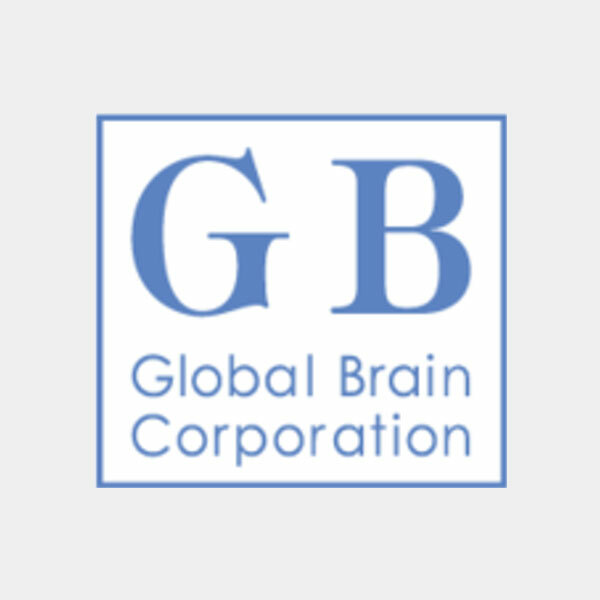 Global Brain Corporation was founded on January 14, 1998 and is based in Tokyo, Japan.